State officials are tearing up their government-issued gas cards, a move they say will save New Jerseyans tens of thousands of dollars. State officials have shredded about 1,000 government-issued gas cards, saying the move will save New Jersey tens of thousands of dollars. The cards were issued for emergency purposes only, such as running low on fuel while driving a state-issued vehicle. But officials say the cards were frequently used at retail fueling stations, such as Shell or ExxonMobil, which are easier to find but more expensive than state-owned gas stations. Now, state employees driving for work will be required to fill up at New Jersey's 84 state-owned filling stations. 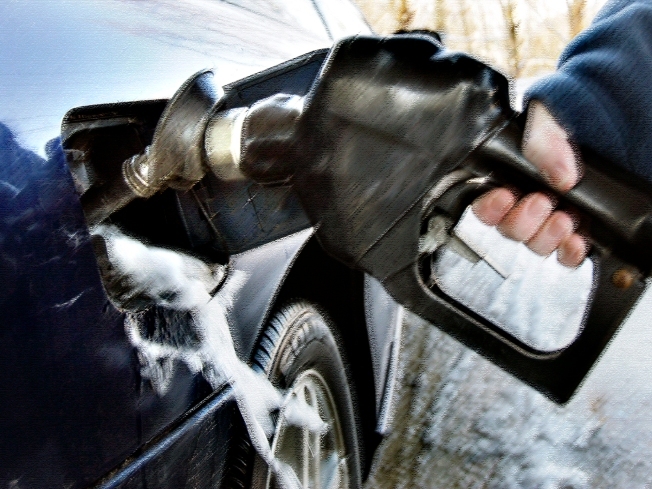 Officials say it will save New Jersey 77 cents per gallon pumped.